The 7 year anniversary show! 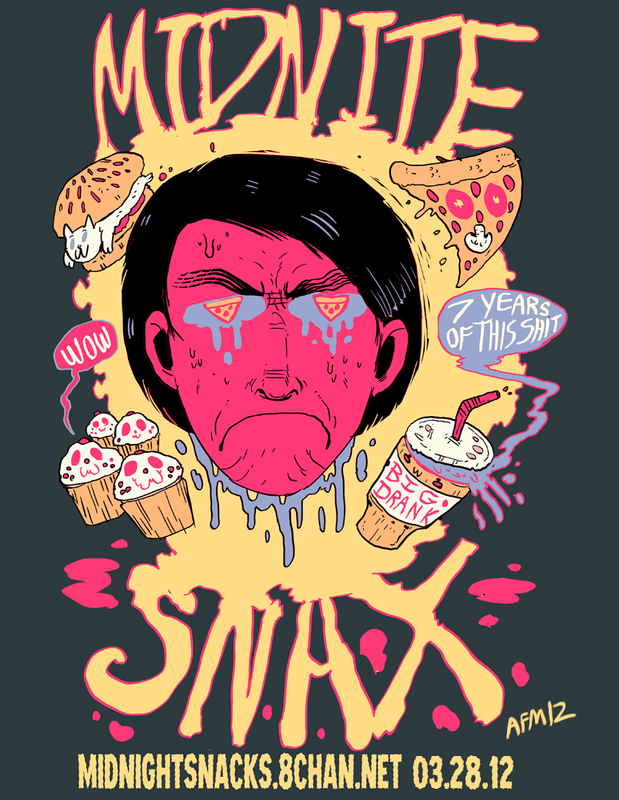 Originally to feature 7 co-hosts for 7 years, but I threw 2 extras in there, making an extra half an hour, for the first extended Midnight Snacks ever! Mini-mixes submitted by friends and favorite musicians alike. Here's the blog entry on this show, check it out for some more info. A big thanks to everyone who did something for the show, especially the guys that I didn't know, who simply indulged a fan of their music. FUN FACT: This show created a new best listener peak of 250, only limited by the server's cap (d'oh! ), beating out 2007's show #122 best of 199. Thanks, everyone!